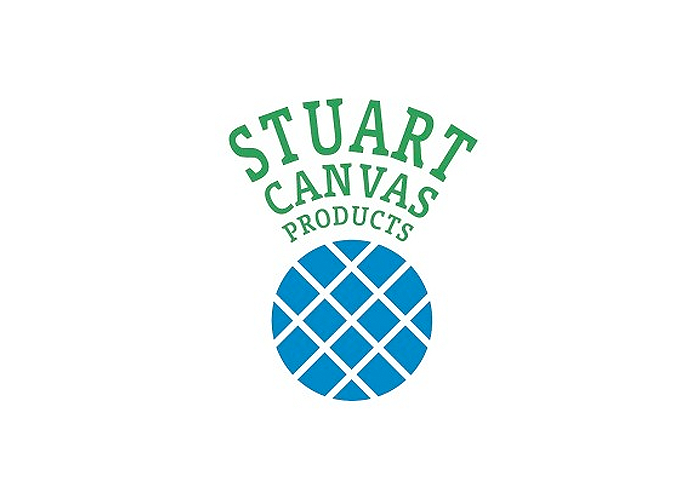 Steve Silk was appointed as cricket development manager in January 2009 and became chief executive in January 2013. 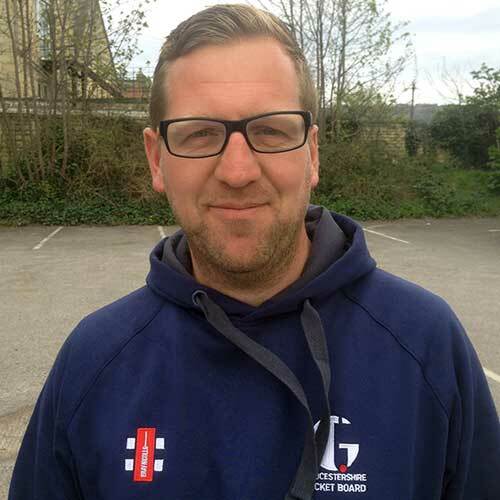 He originally joined the GCB after just over two years as the Wiltshire Cricket Development Manager. 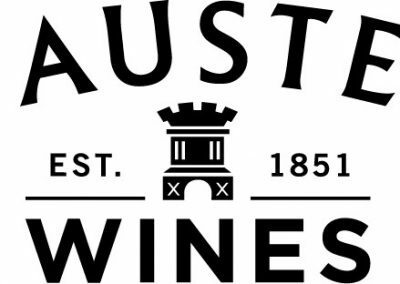 In his time at Wiltshire he transformed an underachieving county to one that excelled in most areas and he has has repeated this success at Gloucestershire. Steve’s aim is to try and ensure Gloucestershire becomes one of the best counties in the country both on and off the pitch. 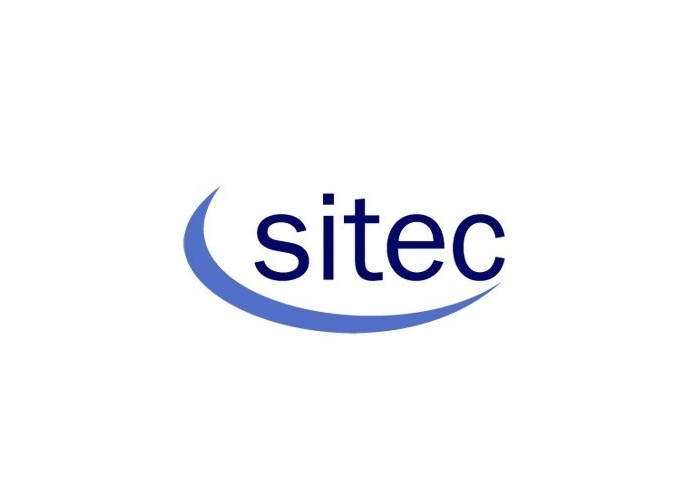 Originally from the Midlands, Steve helped his former club Water Orton where become a Birmingham Premier League club before moving to Wiltshire to take up the role of Sports Development Officer at North Wiltshire District Council. He currently plays for Chippenham CC. 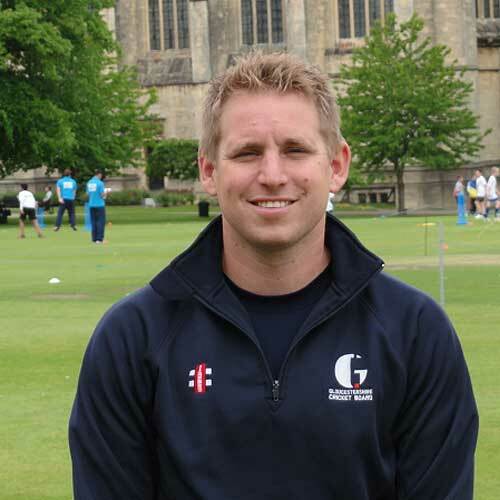 Chris played age group cricket for Gloucestershire and joined the GCB in 2008 as community cricket coach. He then held the role of development officer before becoming project and programmes manager in April 2013. 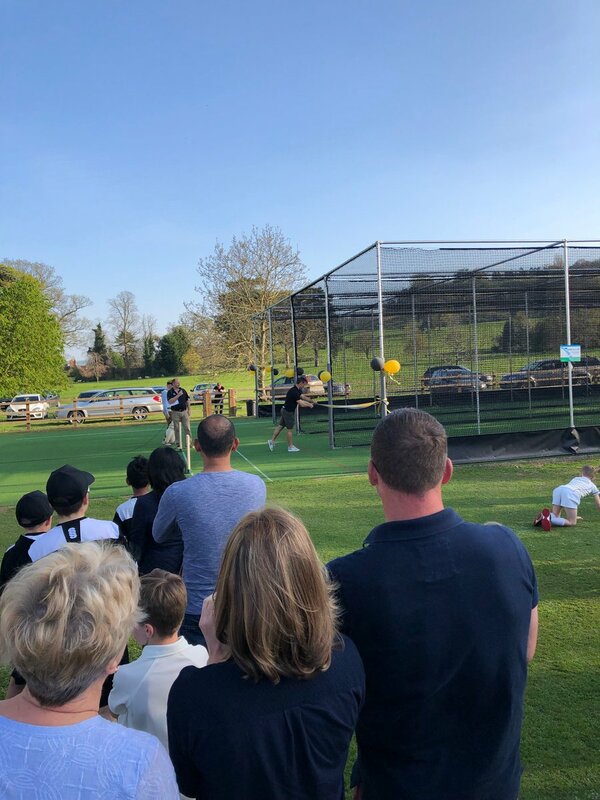 Chris’ role covers a wide range of areas including overseeing schools cricket, All Stars, junior club support, Chance To Shine programmes and community schemes. He is also a Level 3 coach. Chris plays his cricket at Chippenham Cricket Club. Lisa is one of only a handful of women to achieve the UKCC 4 coaching qualification and is also an ECB tutor. 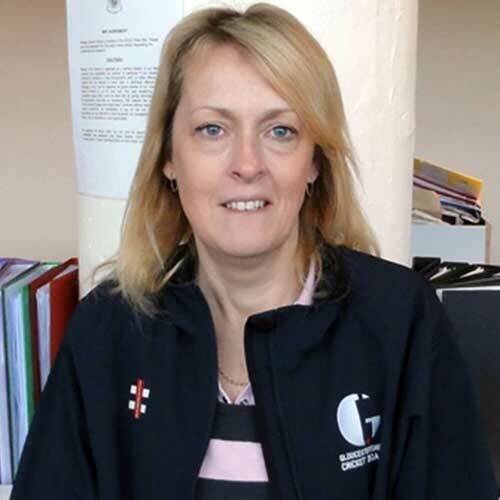 Since joining the Board in 2009 she has played a huge part in developing women and girls cricket in Gloucestershire from clubs up to our representative teams. She combines her role at the Board with being manager of 2017 Kia Super League champions Western Storm and has also worked with the England Women’s age groups in the past. 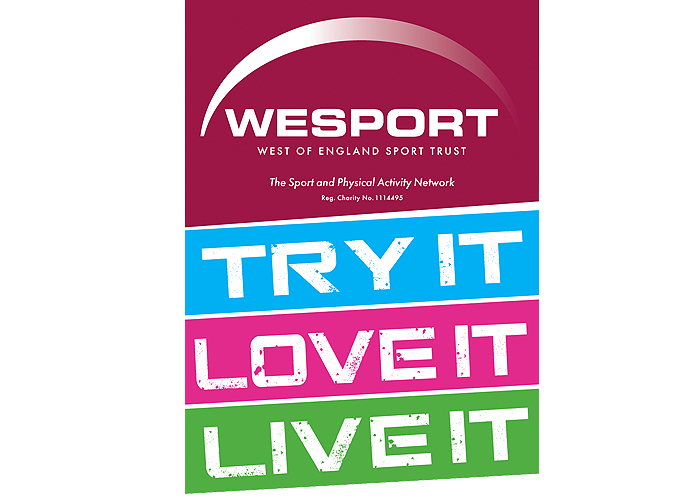 Lisa previously played representative cricket for Somerset and represented her country at two indoor World Cups. 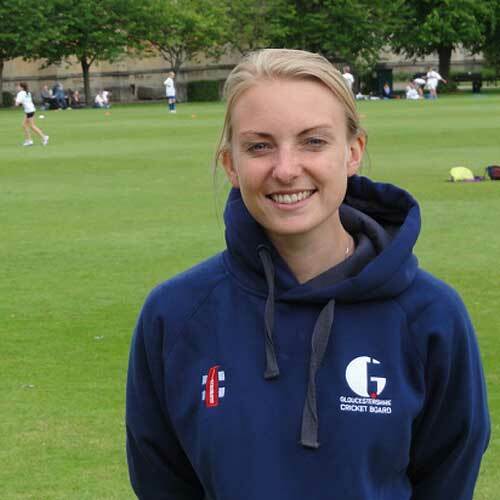 In her addition to her cricket qualifications she also holds a First Class degree in coach education and sports development from Bath University. 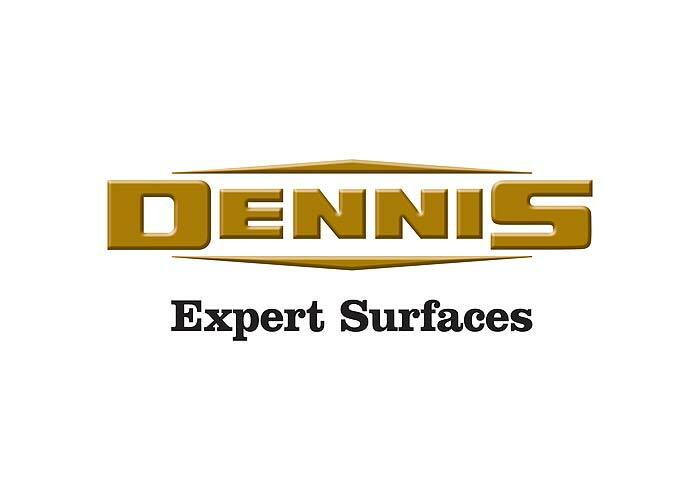 Eric Woodmason joined the board as a full-time member of staff in 2009, having previously been its secretary. He became clubs and programmes officer for the north of the county in April 2013 and his roles include school delivery and club development. He is also a qualified groundsman and is heavily involved in the Gloucestershire Grounds Association. Originally from Stroud Eric went to Marling School and Oxford University before spending 29 years in the Gloucestershire Constabulary. He is a Level 3 coach and ECB tutor and has worked with the county’s youth teams for more than a decade. Eric played for Frocester for 35 seasons from 1976 and remains heavily involved in a number of capacities including chairing its finance committee. He has also helped numerous administrative roles in local leagues. A retired secondary school head teacher, John joined the GCB in 2016. He is a member of Old Down Cricket Club where he has held every role from child welfare officer to chairman of selectors. In nearly a decade on the committee he has overseen huge growth in its junior section, improved facilities including new nets and the first silverware in the club’s history – the 2013 Mann Broadbent County Trophy. He is currently secretary, under nines coach and has run the club’s successful Chance to Shine programme for the last four years. 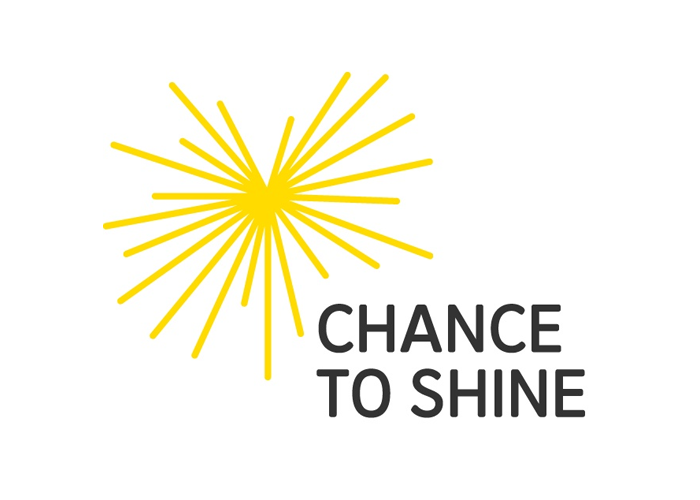 John was named Chance to Shine’s Volunteer of the Year in 2014 and hopes to be able to help clubs benefit from the knowledge he has acquired across his wide range of roles. 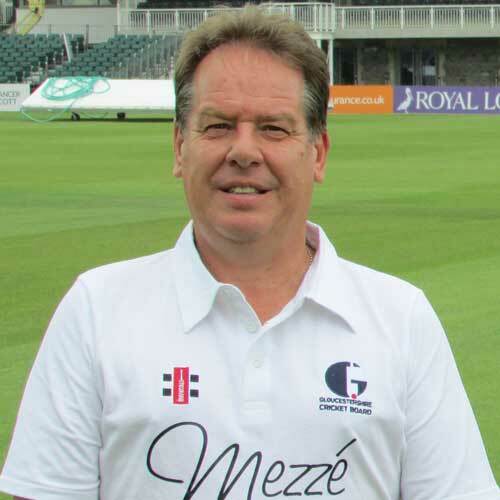 Tim oversees all boys county and district cricket from under 10s up to and including the Gloucestershire Academy as part of a role is funded jointly funded by the GCB and Gloucestershire County Cricket Club. 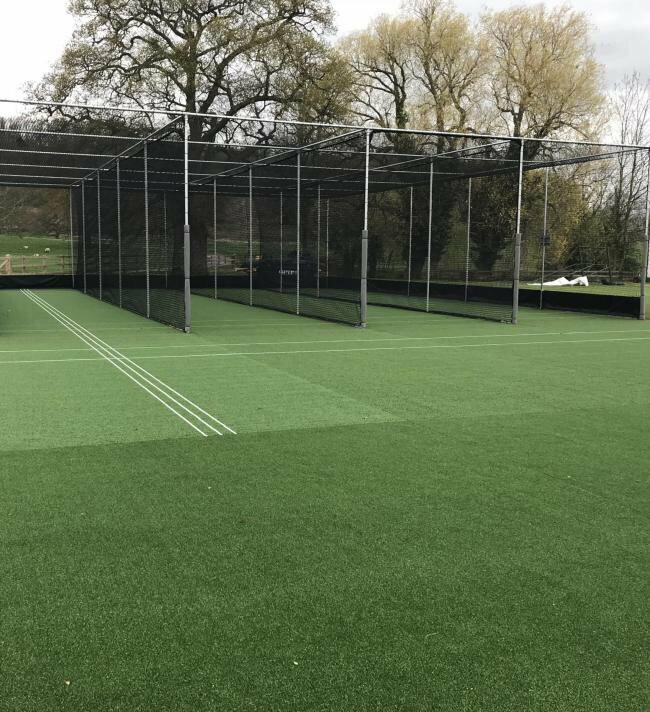 As well as looking after Gloucestershire’s pathway Tim also runs Wiltshire’s Emerging Players Programme (EPP) as part of a formal partnership between the two county’s. A Level 4 coach, Tim made 185 First Class appearances for Gloucestershire scoring more than 8000 runs and taking 47 wickets. He was part of the county’s most successful side ever, winning seven one-day trophies between 1999 and 2004. He originally joined the GCB in 2013 as head of performance before moving to his current role in 2017. 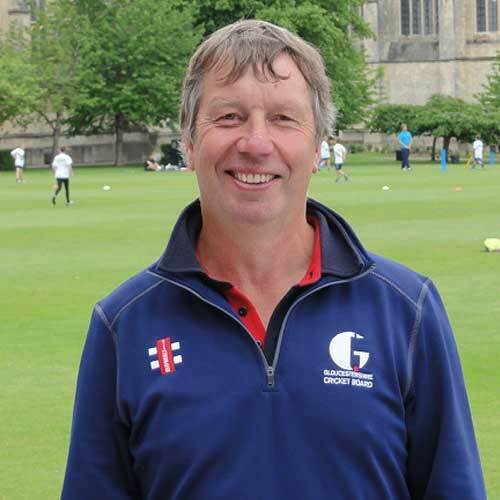 Before working for the GCB he held a number of coaching roles including running Stroud and South Gloucestershire College’s cricket academy and working at Colston’s School. Ralph is responsible for delivering coaching sessions in schools, developing the pathway to local clubs and running competitions in the south of the county. He also coaches the Under 17 boys county and development squads. Before becoming community coach Ralph studied Sports Coaching at UWIC (now Cardiff Met) and has worked in New Zealand and the Maldives. Ralph plays club cricket for Chippenham CC. Scott originally joined the GCB as a community coach before becoming Growth Development Officer in 2017. 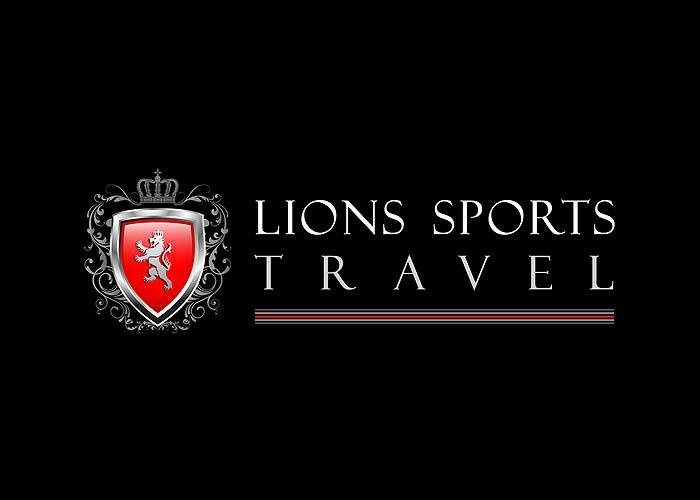 His responsibilities include the ECB;s main growth areas including the Under 16 and Under 19 T20 competitions, All Stars, Clubmark, Women’s Softball and the Under 15 Girls Blast tournament. 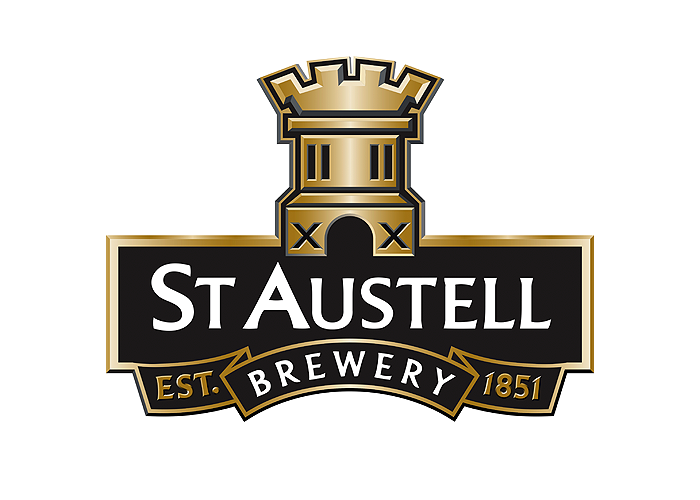 Scott, who hails from Devon, graduated from the University of Gloucestershire with a Sports Coaching degree in 2013. 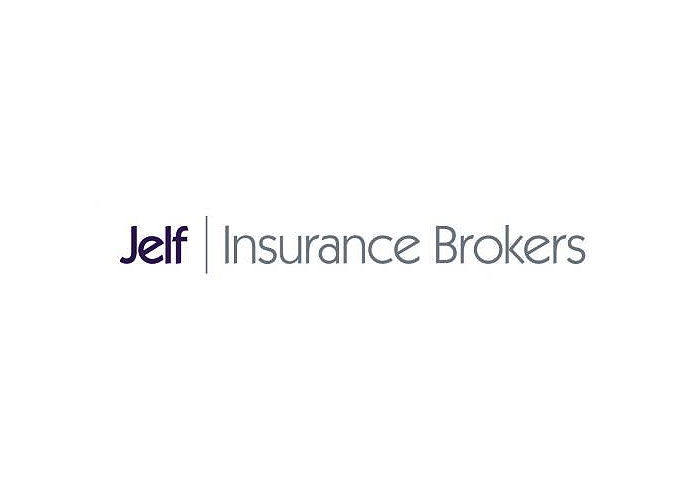 He has also worked with Glos county age groups and plays club cricket for Dumbleton CC. 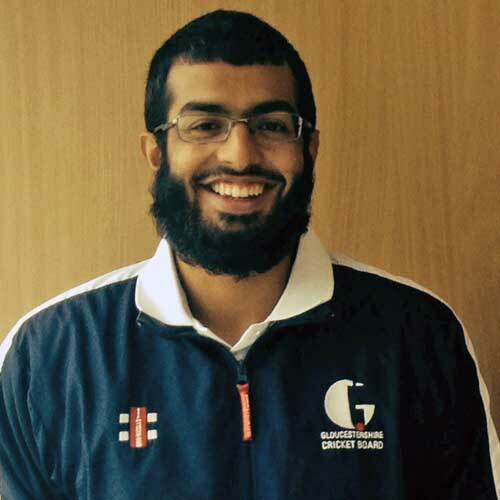 Masoor delivers coaching sessions in schools and is responsible for Bristol’s award-winning Chance to Shine Street cricket programme. He also runs the annual Bristol Big Bash competition and is involved in a number of other community cricket projects. Before joining the GCB Mas represented Gloucestershire’s county age group and Second XI. He currently plays for Buckinghamshire and Clevedon CC – helping the latter win WEPL in 2018. He has also played and coached in South Africa and New Zealand. Andy Wheeler his the GCB’s first full-time member of staff responsible for disability cricket. 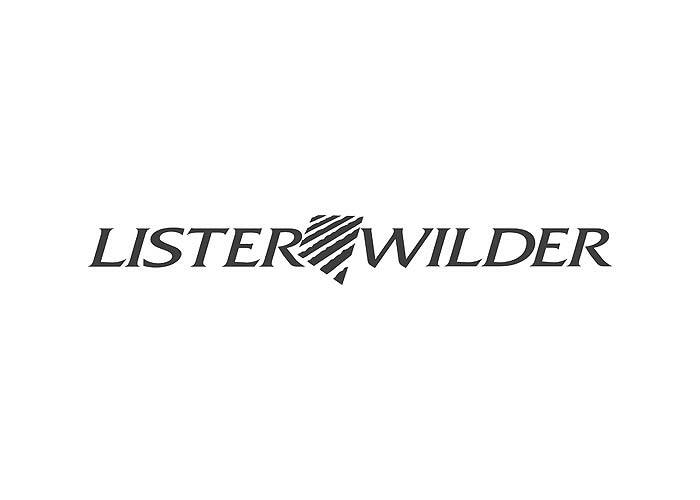 Funded by the Lord’s Taverner’s charity, his role will provide coaching and competitive opportunities for young people with disabilities across the county. 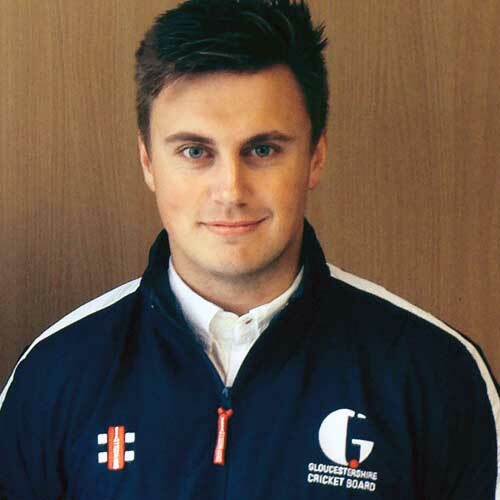 Andy joined the GCB after previously working for the England and Wales Cricket Board (ECB), the Worcestershire Cricket Board and Disability Sport Worcester. A lifelong cricket fan, his interest in disability sport was sparked by watching England’s disability and VI teams in action. Andy is working with new and existing GCB partners to create Super 1s disability hubs in communities throughout Gloucestershire. 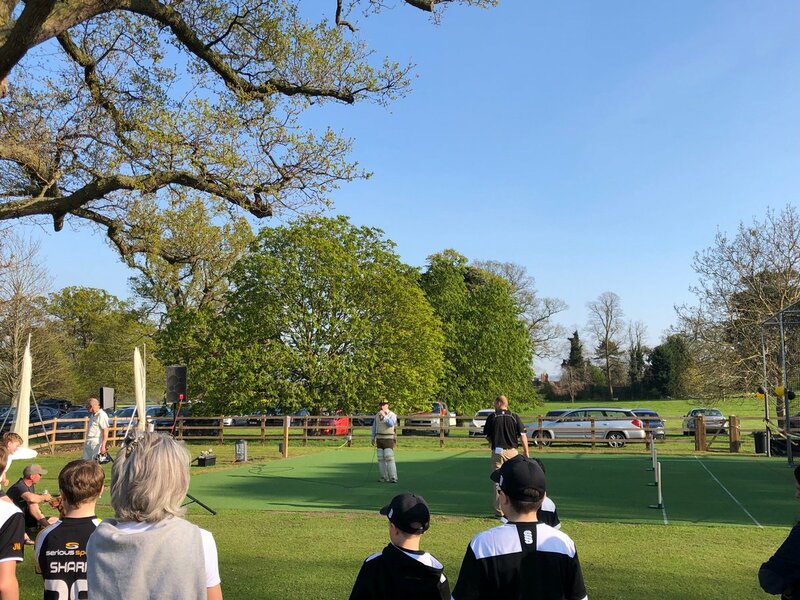 As well as giving people an enjoyable experience of cricket he hopes to use the game as a tool to help develop participants’ confidence, communication, leadership and independence. 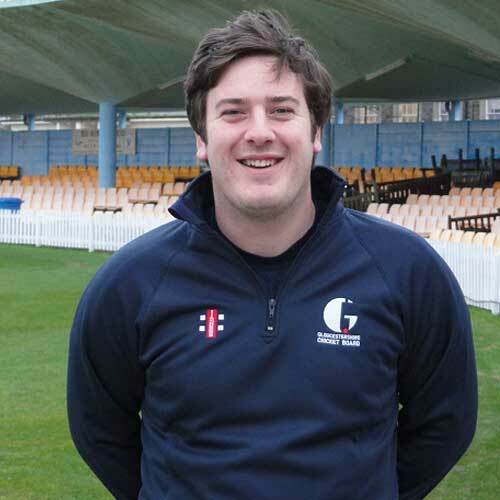 Gareth joined the GCB in 2016 after spells working as a cricket development officer on the Isle of Man and performance manager in Gibraltar. 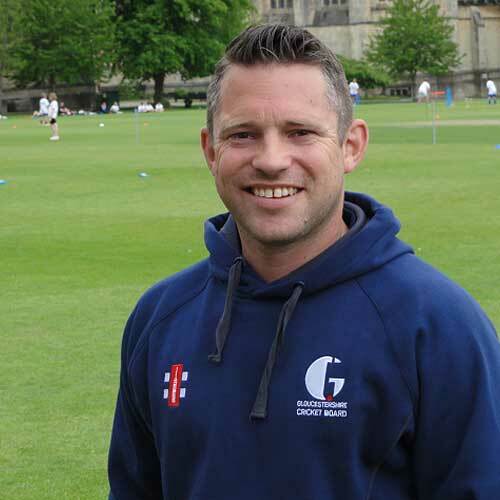 His GCB role includes coaching in schools, training All Stars activators, Clubmark and manages the Gloucester and Stroud Indoor Leagues. Originally from Doncaster, Gareth won the National Club Championship with his home town club as a player in 1998 and was named Isle of Man Sports Coach of the Year in 2010. 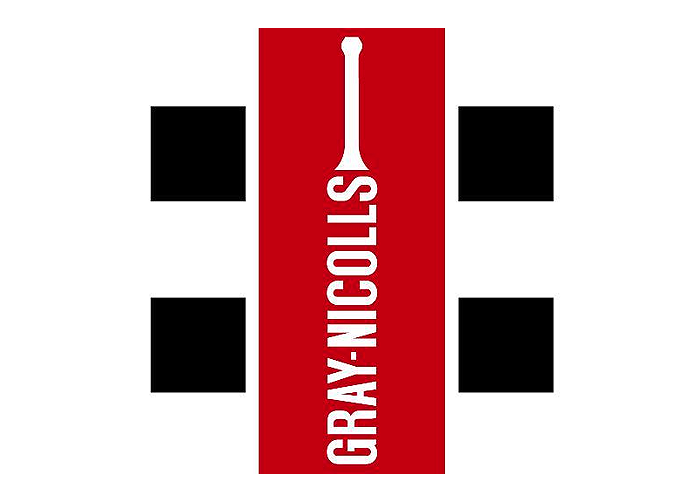 He has coached the Gibraltar national men’s and women’s teams and was player/coach for the Isle of Man – helping them win promotion to the European Cricket Council’s (ECC) 1st Division in 2012. 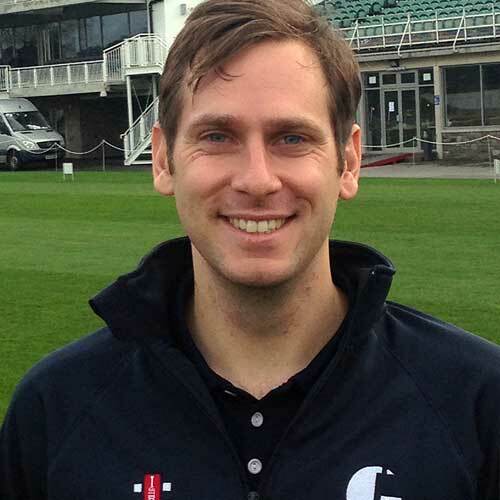 Gareth also works with Gloucestershire’s county age group squads and is an ECB tutor. Theresa joined the Board after spending 28 years at Lloyds bank in Bristol, most recently working as a senior systems developer. In her role, Theresa supports the Board across a wide range of areas including payroll, coach education, and the county performance programmes. As well as her administrative skills Theresa also has plenty of experience when it comes to cricket. Her husband Hugh was captain of Bristol CC (then Optimists CC) for sixteen years and her son Jack also plays there. Luke’s role is to promote the Board’s work across the county. 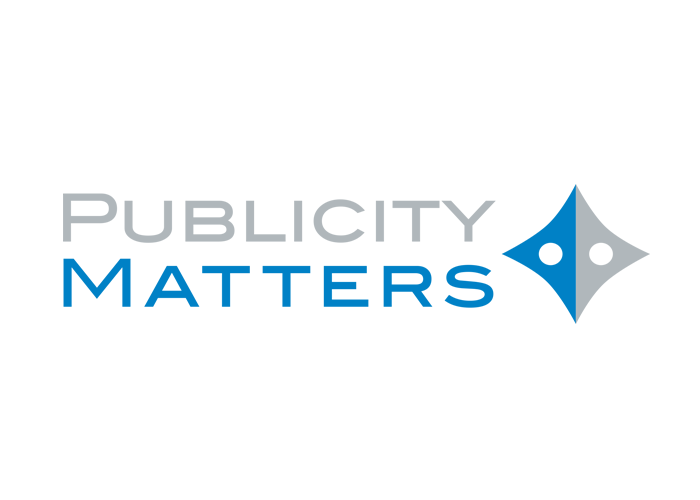 This includes managing the GCB’s website, social media and press relations. 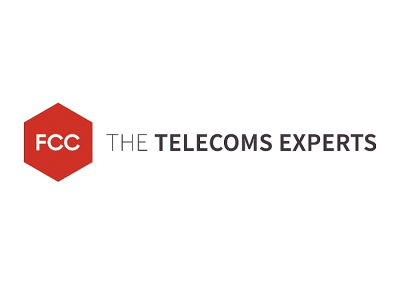 He has also worked in a similar communications role for Gloucestershire County Cricket Club. As a player he represented Gloucestershire’s age groups and second XI and has played minor counties cricket for Herefordshire. 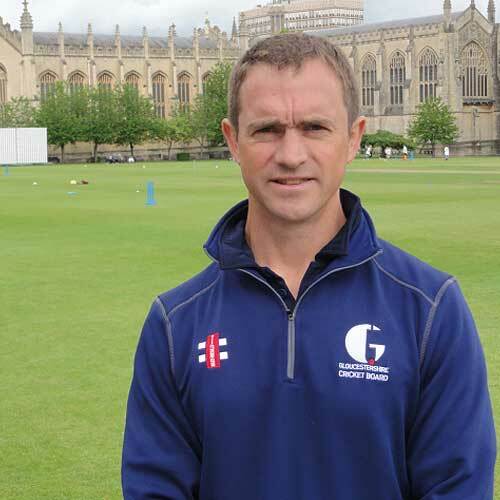 He is player/coach of Cheltenham CC, coaches the county age group squads and is an ECB tutor. He also has a Masters in Sports Coaching from the University of Gloucestershire. 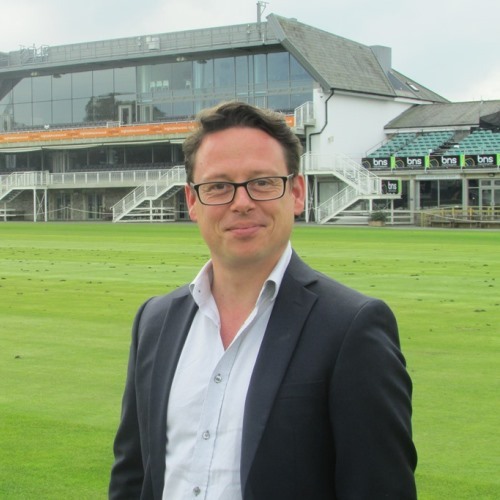 Crispin joined the GCB as its first Wicketz Development Officer in October 2016. 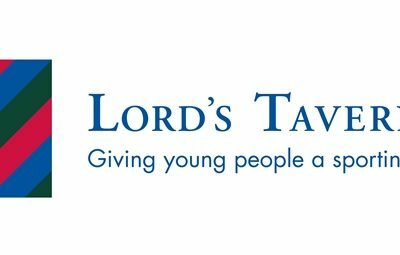 Funded by the Lord’s Taverners, his role is to use cricket as a tool to empower communities in inner-city Bristol. 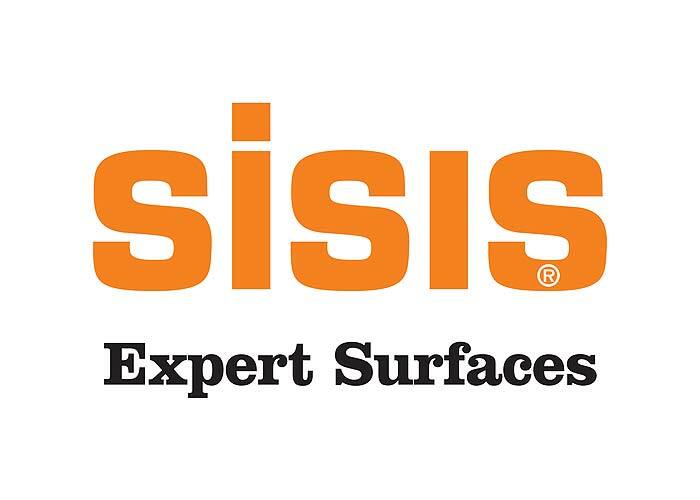 Crispin brings a wealth of experience from a diverse background that includes acting, teaching, events management and business as well as cricket coaching. A keen cricketer, Crispin plays for the Star Inn in Bath.